Leadership roles are more visible in the software industry but of all, since Java plays the most essential part of the software arena, a Java tech lead is the most critical designation. Java tech lead or a senior java tech lead is a position designated to a developer who is responsible for smartly manifesting strategies and leading a team of diligent developers to get the project going in the right direction. Development team members undergo lot of pressure at times and they have certain stipulated deadlines for the development tasks given to them. Also, developers face ever evolving challenges and a senior java tech lead helps the team members cross over the challenges with a sense of confidence and support by taking timely wise decisions. What does a senior java tech lead have to do? Tech leads cannot be like managers who literally get the work done and supervise the works done by subordinates. In order to enhance the project outcomes, maintain good terms and trust with the fellow developers in the team, the senior java tech lead has to involve in coding. Since tech leads are technically equipped to lead a team technically forward, it is very essential for them to involve in each of the application development stages so as to intensify the results. Tech leads in most companies usually involve in anything in the project that has to do with technology and strategies for better implementation of project objectives. In many organizations senior java tech leads make their entry also into application architecture. Architects make sure the application architecture is well in sync with the business requirement and to ensure the architecture and all the technicalities involved in the project are in par with each other, the tech leads step in. An eminent application architect’s outlook or perceptions are similar to that of a senior java tech lead, for they establish a similar perception of the team’s aims and tweak certain things to accelerate progress, where the team gets to learn more about the issue and the technology that has been chosen to solve the issue wisely. 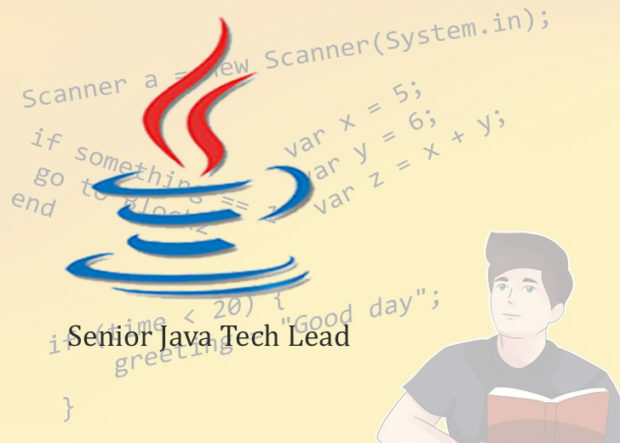 Senior java tech leads play a very major role in the java development companies, for they are versatile and can take up the responsibilities of a team lead, an architect or the engineering manager, if need be. Blending leadership and management skills that are applied in the technical front, tech leads steer and drive a java developers’ team towards successes. James Warner is working as senior java tech leads at NexSoftSys, a web application & mobile software development company in USA & India. Writes about Emergency technology, Innovative quotes, Social Media News and online marketing.